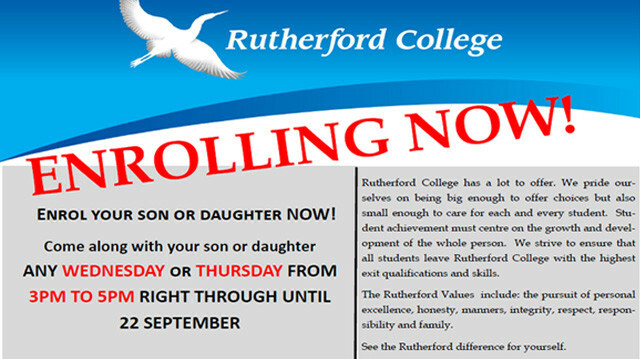 Browse: Home / Rutherford College Enrolling Now! 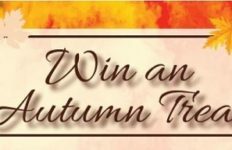 Enrol your son or daughter NOW! Rutherford College has a lot to offer. We pride our-selves on being big enough to offer choices but also small enough to care for each and every student. Stu-dent achievement must centre on the growth and devel-opment of the whole person. We strive to ensure that all students leave Rutherford College with the highest exit qualifications and skills. The Rutherford Values include: the pursuit of personal excellence, honesty, manners, integrity, respect, respon-sibility and family. See the Rutherford difference for yourself.